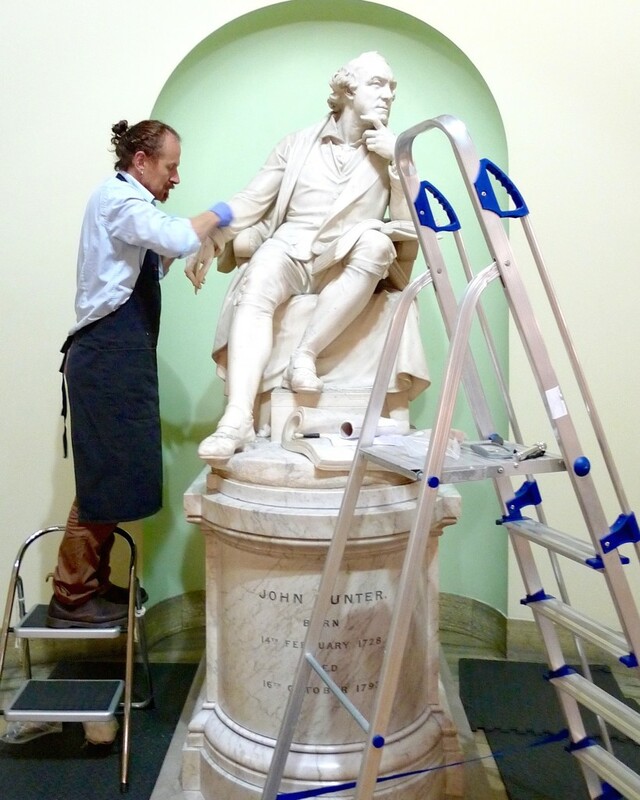 Virtu Conservation Housekeeping provides on-site cleaning and conservation services to assist curators, conservation departments and facilities managers in caring for collections and building interiors. 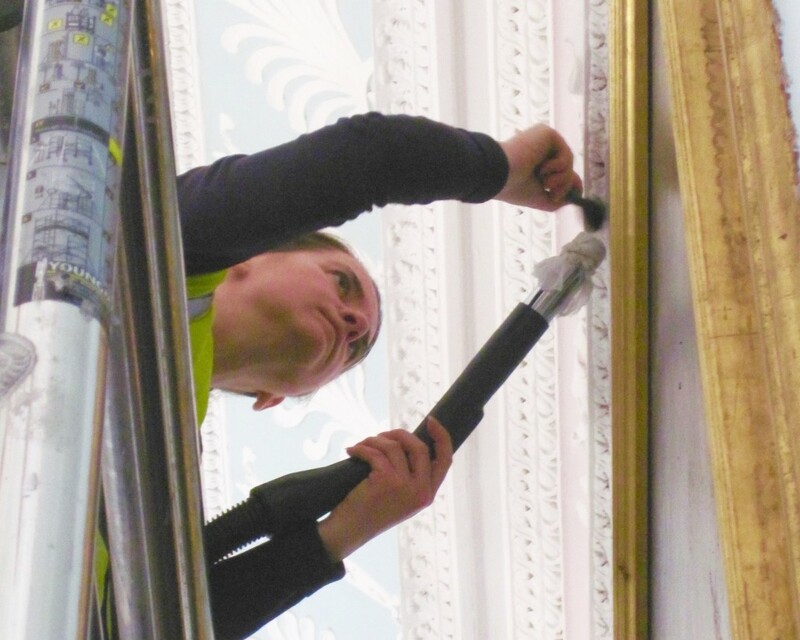 Individual Projects: most museums and historic properties have in-house preventive conservation provision, however, there are always times when a project requires additional help or know-how. 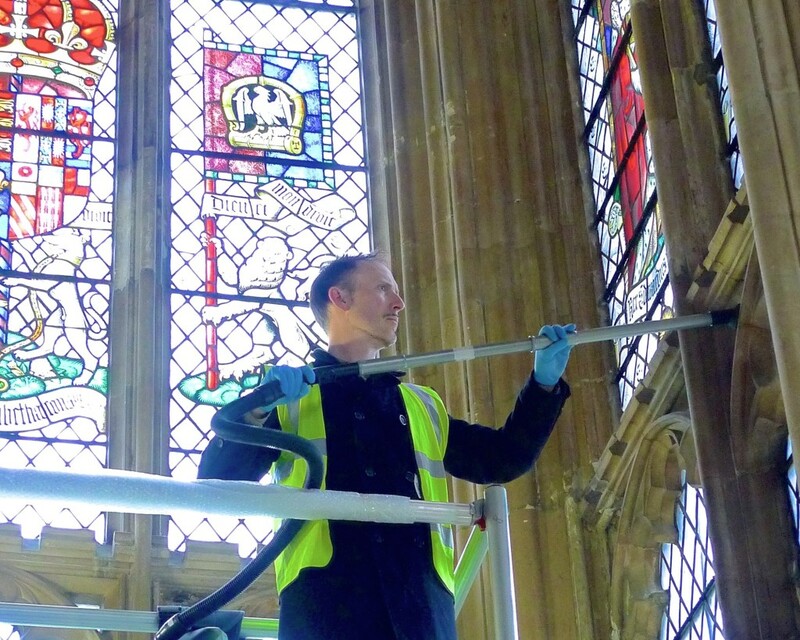 Heritage organisations across the UK use us to carry out projects when they need extra help. 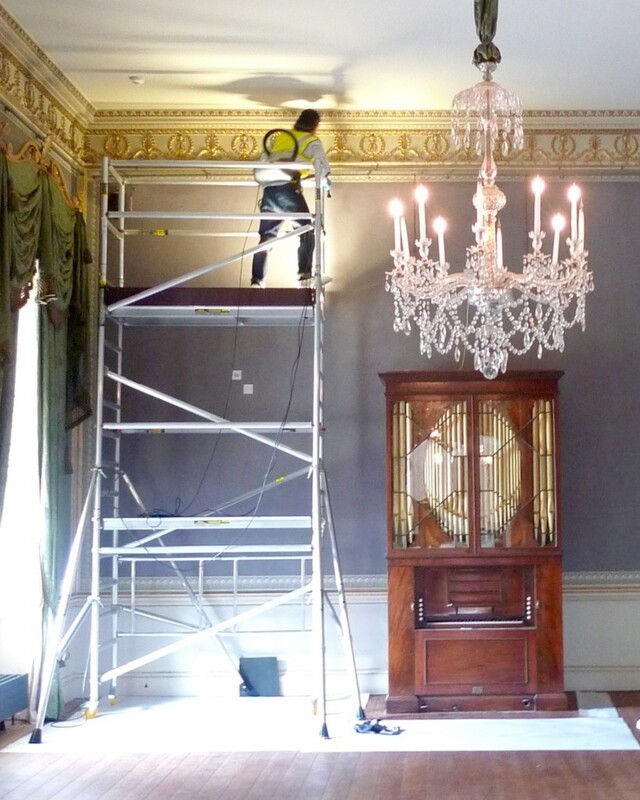 These types of projects include pre and post-works cleaning; at-height cleaning; and preparation of collections for display. 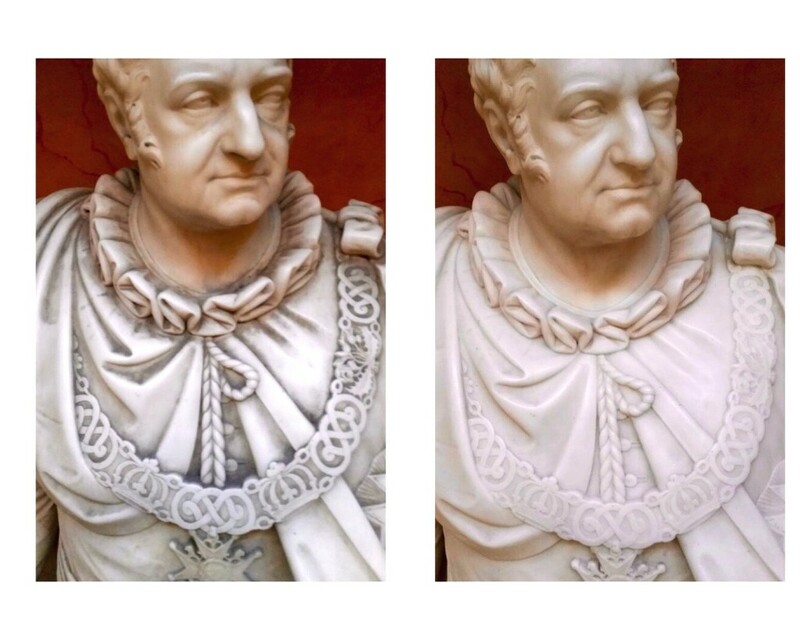 Scheduled Cleaning: museums and historic properties have regular preventive conservation requirements which must be maintained. 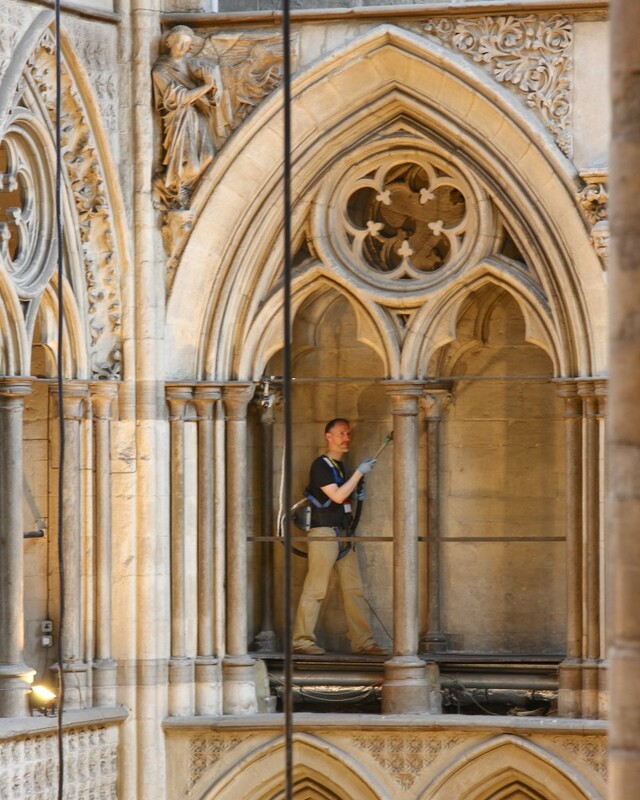 Using us to take care of annual deep-cleans and other recurring conservation cleaning means the very highest standards can be maintained in an easy-to-manage and straightforward way. 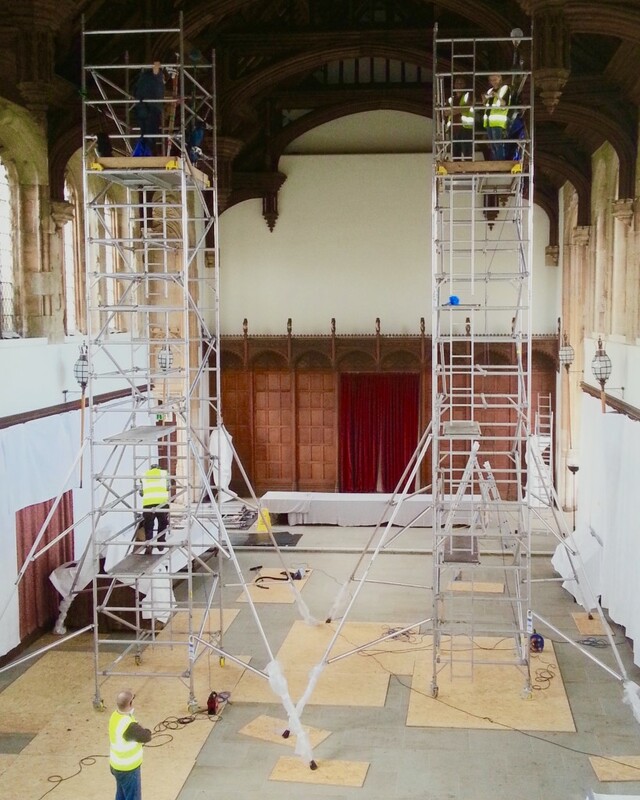 We are happy to work independently, or within existing teams, and we frequently work out-of-hours to minimise site disruption. 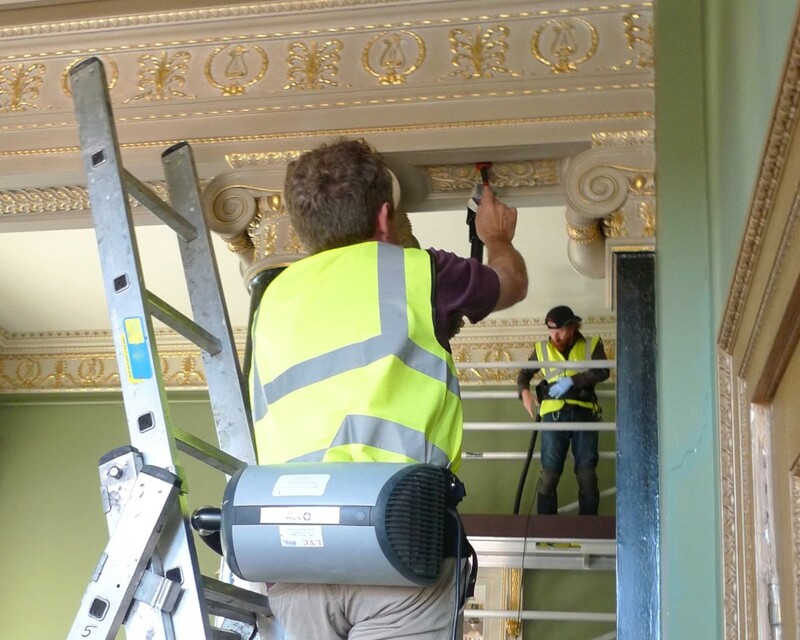 Conservation Housekeeping Training: One of the best ways to preserve collections and historic buildings is to ensure that employees and volunteers understand the principles of preventive conservation. 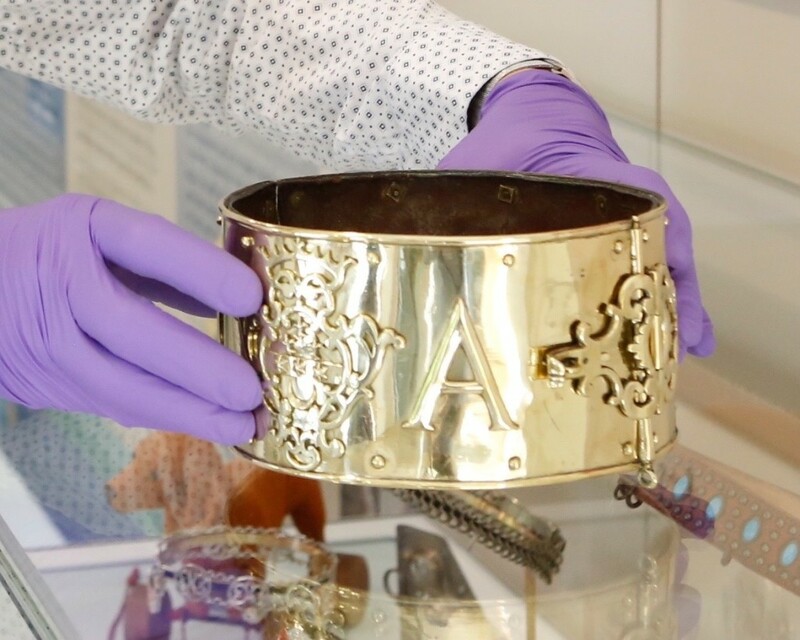 When your staff is aware of potential threats to collections they can work together to prevent damage and deterioration. 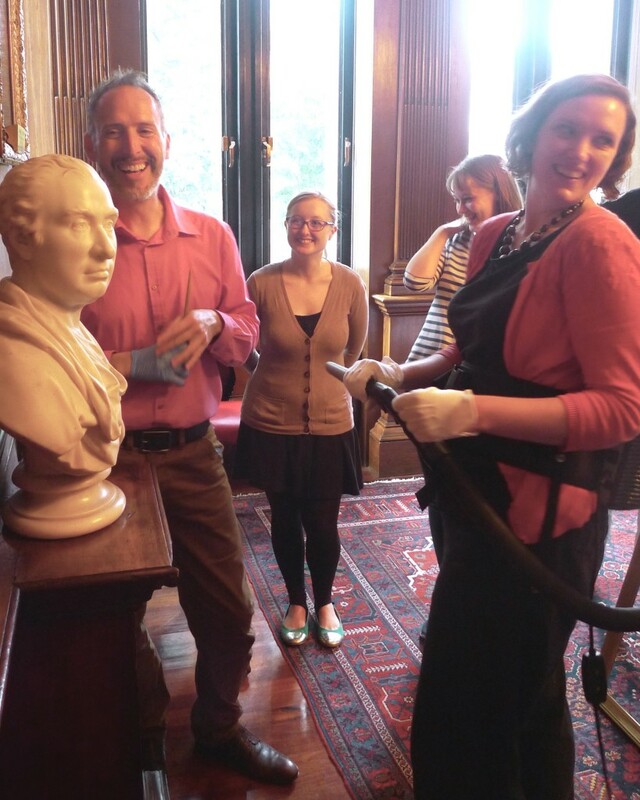 Our ‘Introduction to Preventive Conservation’ training days are informative and enjoyable. 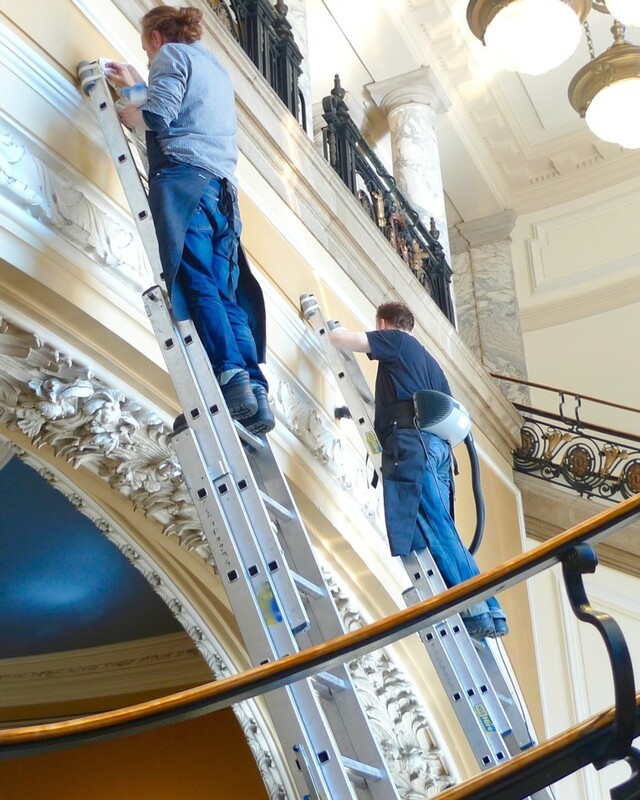 They mix practical hands-on training with talks and presentations, and we always tailor them to suit the needs of your particular group and site. 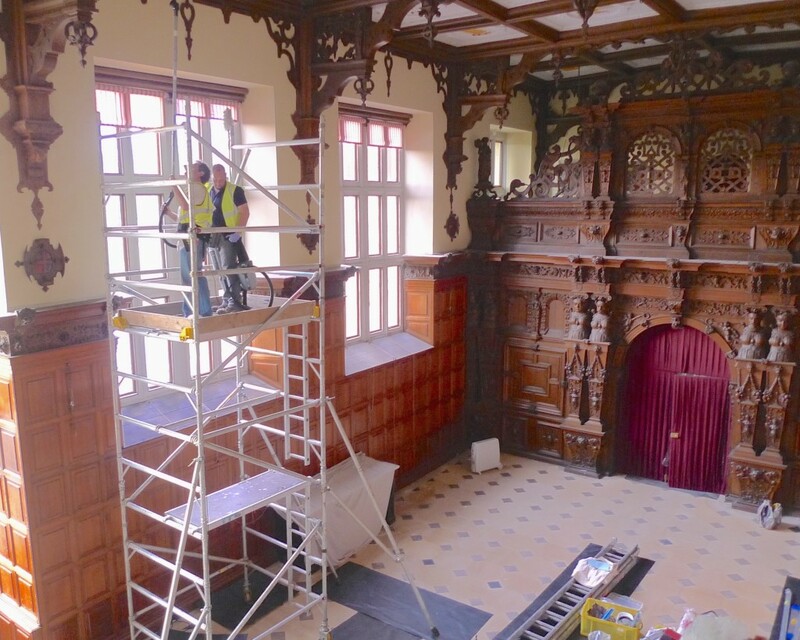 “The work you did was fabulous and many people have commented on how good it looks.